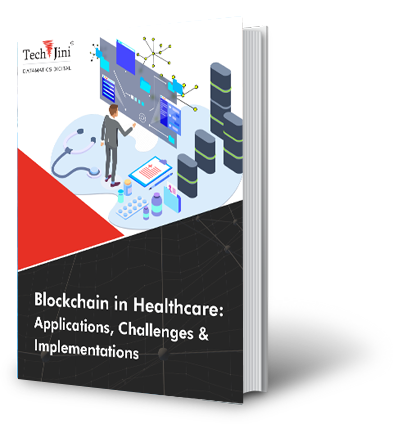 Free eBook on how blockchain can enable digital transformation in healthcare to improve patient experience. Blockchain goes far beyond the hype of cryptocurrency that it rose from. As it provides a secure passage for information exchange, blockchain has found new applications in the enablement of digital technologies for different industries. The capabilities of blockchain can help healthcare address some of the key challenges that it faces today such as lack of data sharing, slow payment cycles, poor communication and so on. By creating a single version of truth, blockchain can foster transparency in healthcare data with quick, easy access to physicians and patients. Blockchain technology in healthcare market is projected to reach USD 829.02 million by 2023 growing at a CAGR of 72.8%. We are a certified Google Developer Agency!